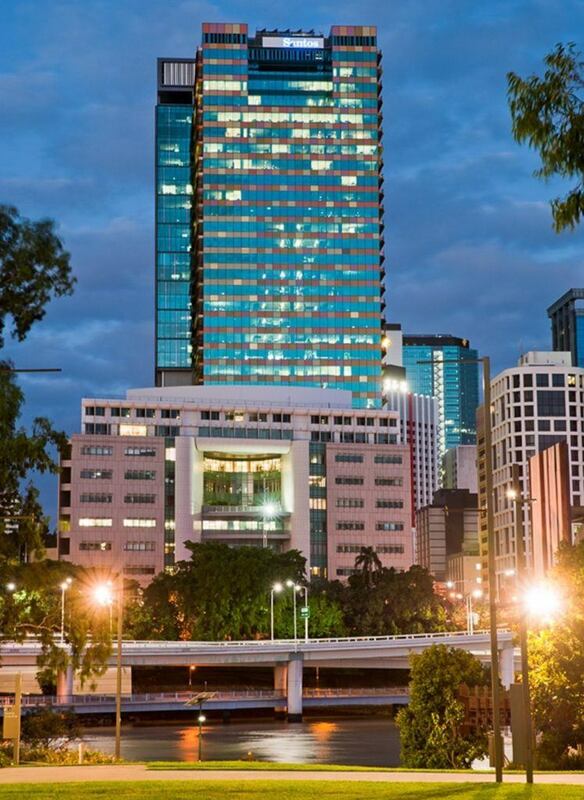 North Quarter Lane Chambers is one of the largest and most experienced commercial barristers’ chambers in Queensland. The twenty-seven members, including eight Queen’s Counsel, are based at the heart of the Brisbane court precinct. They have a reputation for exceptional talent, offering expertise in a wide range of practice areas and types of dispute resolution. With an average of 12 years experience at the Bar, the chambers is among the most experienced in Brisbane. The members also bring extensive prior experience, as solicitors, corporate counsel and with statutory agencies. The silks and junior members are recommended and recognised as leading practitioners in commercial law including commercial litigation, construction and engineering, planning and environment, insolvency, banking and finance, insurance, resources and energy, judicial and administrative review, revenue, defamation and employment and safety. Four members of North Quarter Lane Chambers have been listed as leading Queensland Construction & Infrastructure Barristers by Doyle’s Guide 2019. The Doyle’s Guide 2019 listing of leading Queensland Construction & Infrastructure Barristers details Senior Counsel and Junior Counsel practising within the areas of construction, infrastructure and major projects matters in the Queensland legal market who have been identified by the state’s construction law solicitors for their expertise and abilities in these areas. Ken Barlow QC has been recognised in Doyle’s Guide 2019 as a recommended barrister in Native Title in Australia. 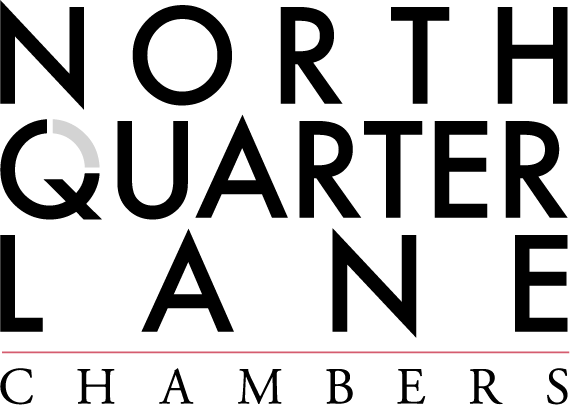 North Quarter Lane Chambers is one of the largest and most experienced commercial barristers' chambers in Queensland.